Revoice Pro 4 licenses will authorize both macOS and Windows versions. Revoice Pro 4 licenses now support the iLok Cloud system, allowing you to use the software without connecting a physical iLok key to your computer. Skip steps 1-3 if you already have an iLok. 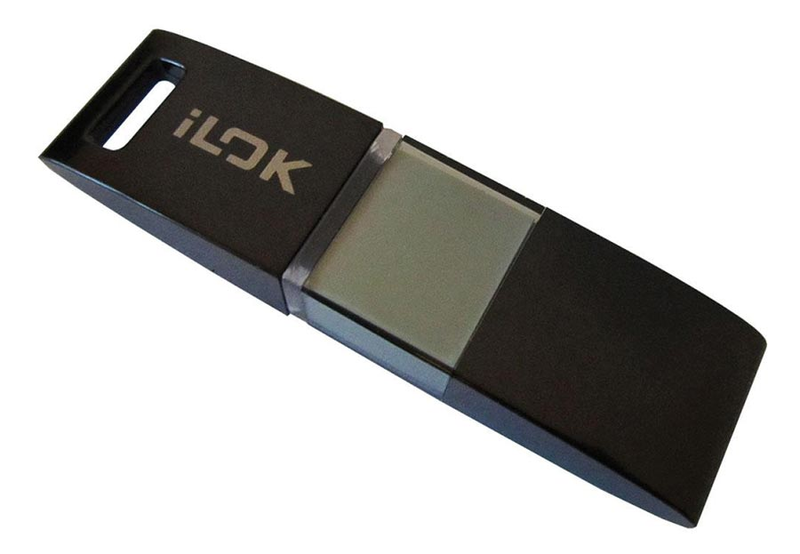 Obtain an iLok 2 or iLok 3 USB "USB Key" (pictured below) from iLok.com or your pro-audio dealer. Please note that the Revoice Pro 4 authorisation is not compatible with the original iLok key (pictured below) but will only activate on an iLok 2, iLok 3 or in the iLok Cloud. Go to www.iLok.com, download and install the latest iLok License Manager on your computer. If you have a License in your iLok.com account, the License Manger will display it and let you drag it to your iLok USB key. 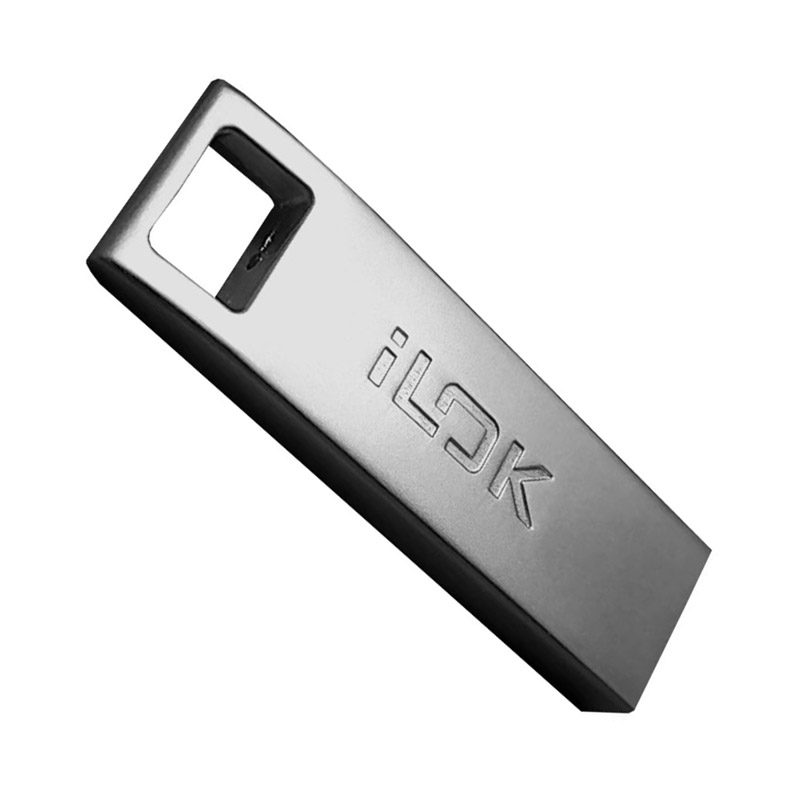 Drag the License to your iLok USB Key. Do not remove the iLok from your computer while you are using Revoice Pro. If the iLok is removed Revoice Pro will allow you to save your session and then close. Start the iLok License Manager and log into your iLok account. If you have a cloud session on another computer you will be warned that the session will be closed. The Cloud session should now opened with the following message. You can now use Revoice Pro. If your Internet connection is lost or interrupted Revoice Pro will close.